We are going to create a new folder and place all GTA files there. If you already have portable GTA somewhere easier to access and do not want to have a backup then skip this step. You can use steam version or any other portable version that you have or downloaded from somewhere. For this video I am going to use steam version. So first thing we have to do is locate our grand theft auto san andreas folder from steam package. Click on go on the top bar > go to folder now write this destination in the box /Users/YourAccountName/Library/Application Support/Steam now open steamapps > common > grand theft auto - san andreas. 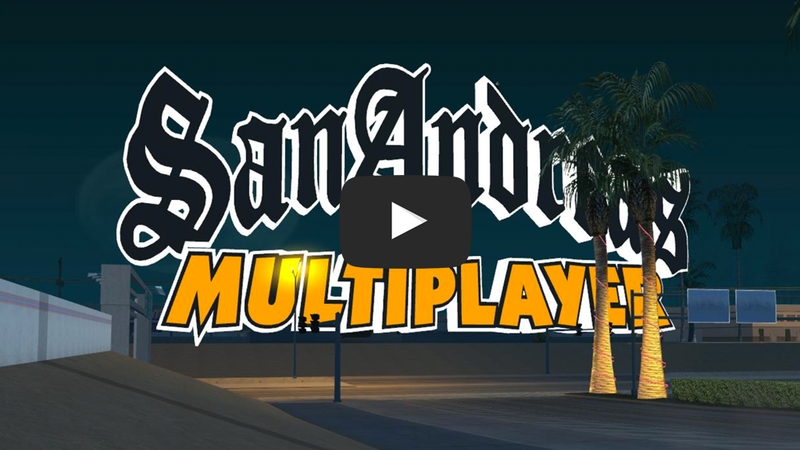 Right click on Grand Theft Auto San Andreas icon and show package contents. Open contents folder > Resources > transgaming > c_drive > Program Files > Rockstar Games > GTA San Andreas. Press command + a on your keyboard to select all the files then right click and copy. Go to the gta folder we created earlier and paste all the files inside that folder. We need to download wine bottler in order to make windows application work with mac. Go to http://www.google.com and search wine bottler. Click on the first link. After going to wine bottler's website there will be two download options. We are going to download the second option which is stable version. After clicking download it might show you a warning message if you have adblocker so disable adblocker on that domain. Skip their ad and download will start automatically. After downloading completely open the downloaded file and let it process. Drag wine bottle icon to applications folder. Now we have to setup some prefix for wine to run sa-mp. Go to the top bar on your mac and click on go > applications > find wine and open it. Give it some time to verify and click open. Click on wine icon on top bar right next to wifi and bluetooth icons > wine tricks. Now select the name of the files below and click apply. Click apply and click ok after showing winetricks applied successfully message. Close winetricks. Now we will need to download sa-mp client and v1.0 gta_sa.exe. Go to sa-mp.com and click on download on the left side of the website. Then Download 0.3.7 sa-mp client. Put the downloaded file on your desktop because we will be using it later. Now go to google and search gta sa v1.0 us hoodlum no cd fixed exe. Click on the first link (direct download link will be provided in my video description). Click on red font saying download gta sa v1.0 [US] hoodlum no-cd fixed.exe and download it. After downloaded completely put it on your desktop. Now extract the gta_sa.exe we just downloaded. Now we are going to replace gta_sa.exe and install sa-mp. Go to gta folder we created earlier and find gta_sa.exe and right click on it then move to trash. Open the gta_sa.exe folder we extracted and place that v1.0 gta sa.exe to your gta folder. Open sa-mp client we downloaded earlier click I agree > now browse where you have your gta folder and click install. You are all done now you can go to your gta folder and find samp.exe then open it. You can find some servers and click on a server name to connect. Please see next step if you want to fix crash issue for sa-mp steam version. After installing sa-mp with steam version of gta sa it will cause lot's of crash issue sometimes when entering vehicle, entering an interior because of radio files or random crash. To fix those crash issue we need to delete some radio files from our gta folder. Open your gta folder > audio > streams and now select the files listed below and move to trash. You are all done now you can enjoy playing sa-mp without any issue. If you have any question or problem feel free to contact me. Personal Text: Seek Truth and you will find Life.